Opaque Melodies That Would Bug Most People is filled with young, vibrant poems from a wise voice. The poems often wax reflective, filled with the historicity of experience, yet always returning to the now. Thus, Mesler’s collection is defined by beautiful immediacy, intimacy, and urgency. Constantly, these poems remind the reader what it means to be human, to be alive and living surrounded by a multitude of beating hearts and breathing lungs. 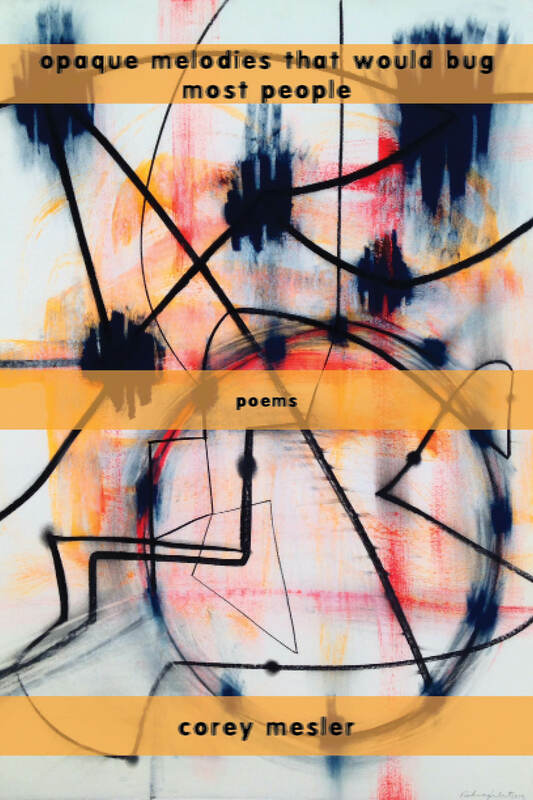 While each poem recounts a snippet of life, together the poems create an earthy blanket that connects readers to a single mind whose voice throughout remains delicate, concrete, and vital, like an old friend. The verse engages the commonplace and the abstract with equal measures thoughtfulness. Each piece builds and builds until, by the end, the reader has experienced a life, and come away refreshed, having experienced hopeful energy. About the author: Corey Mesler has published in numerous anthologies and journals including Poetry, Gargoyle, Good Poems American Places, and Esquire/Narrative. 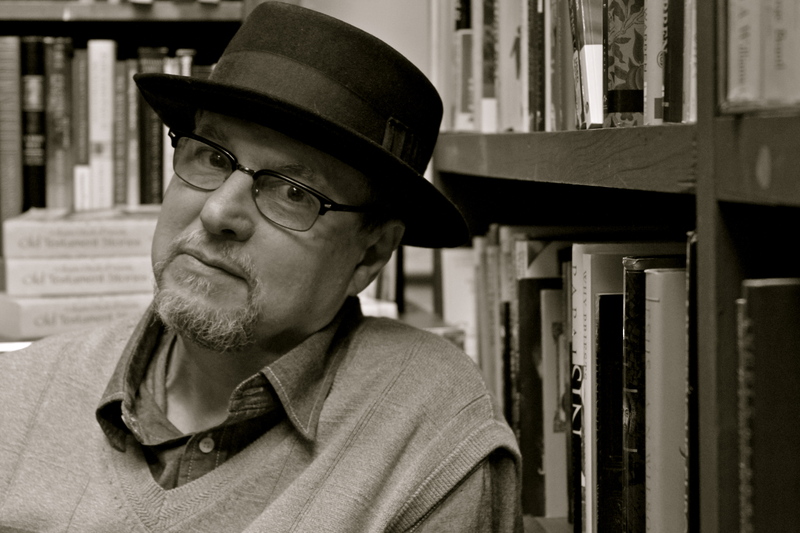 He has published eight novels, four short story collections, numerous chapbooks, and four full-length poetry collections. He has been nominated for many Pushcarts and two of his poems were chosen for Garrison Keillor’s Writer’s Almanac. He runs a bookstore with his wife in Memphis. He can be found at https://coreymesler.wordpress.com. Note: all proceeds from the sale of this book support Mid-South Food Bank.